Ease up on the yard work. It’s just kinder. This time of year, people wear themselves and each other out with raking, leaf blowers and cutting every green, soft tissued stem they can find down to the ground. It really needs to stop. This incessant fixation on neatness and sterility is counter productive for our wildlife. Many species of birds overwinter in our cold region, and it’s often tough for them to make it through the freezing season with adequate food. 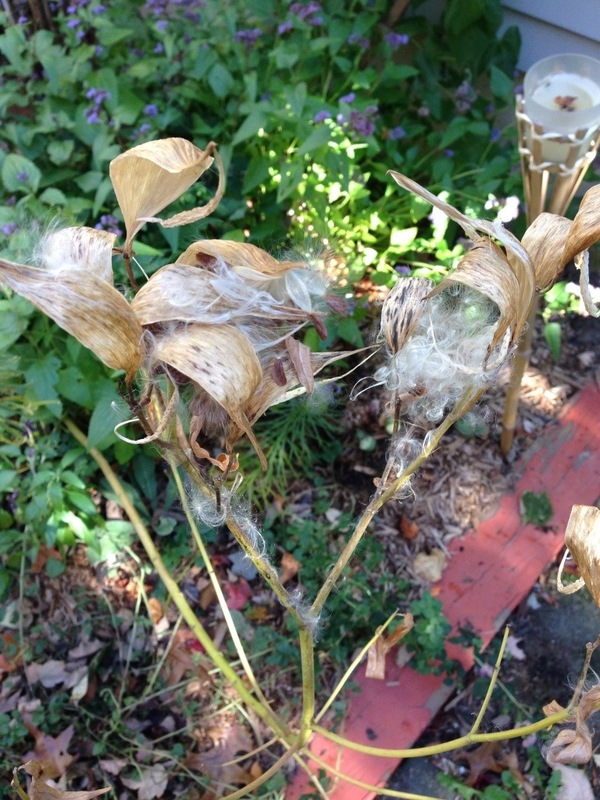 Seedheads, as found on the above pictured Asclepias incarnata, can make all the difference in the world to a hungry bird. Spring is the right time to cut plants down, after winter is gone and the threat of starvation is over for our local wildlife. 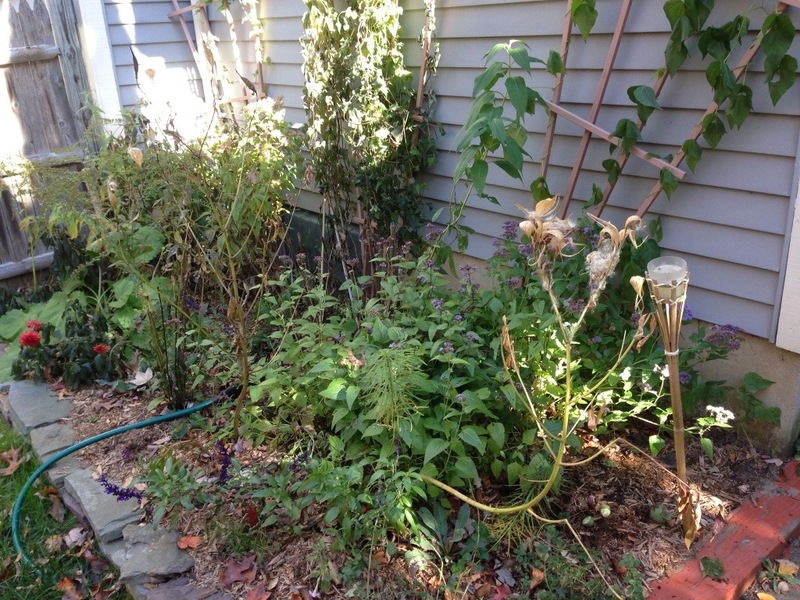 This is the eco-friendly landscaping method: wait til spring and take it easy with the leaves. Lots of butterfly species use leaf piles to store their chrysalis. Salamanders reproduce in leaf litter. Leaf detritis is invaluable for our wildlife, if leaving the leaves in place where they fall is impossible for some reason, the next best practice for habitat is to put them in piles on garden beds or at an edge of the property. Another benefit for a light touch with fall landscaping clean up is the fact that plant and leaf cellulose is the most perfect fertilizer where it falls and biodegrades- it’s free and 100% organic and complete. 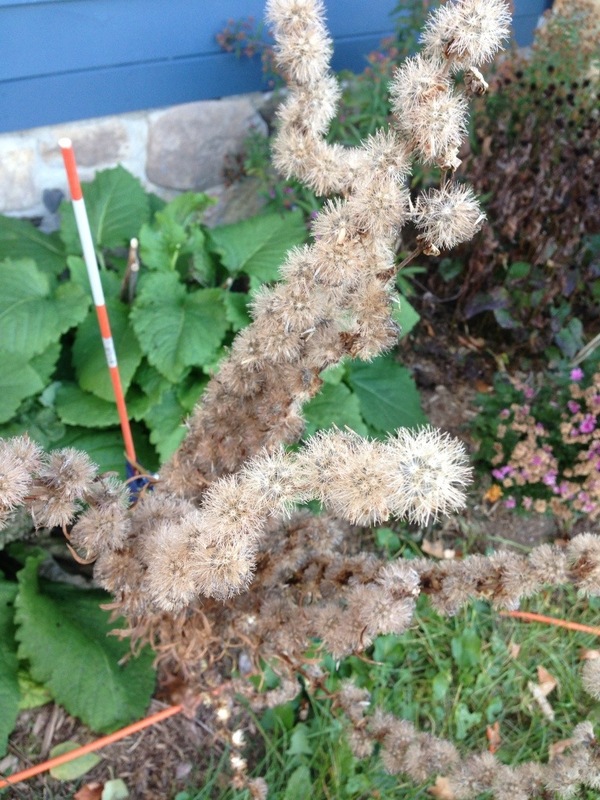 So, use fall as a time to fill in your gardens and landscaped areas with new native plants to expand your property’s habitat value, or just catch up on your relaxation. Ease up on the yard work: it’s just kinder.